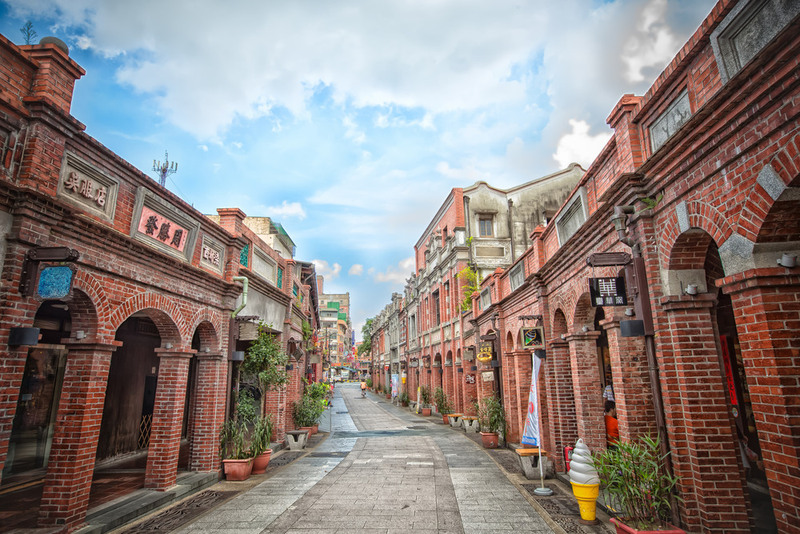 Sanxia Old Street (三峽老街) otherwise known as San Jiao Yong Old Street (三角涌老街) is located in the Sanxia district of New Taipei City and is a popular old street for the residents of northern Taiwan. The street is about 260 meters long, but don't tell that to the people going on the weekends who will ultimately have to endure a massive traffic jam to get there! 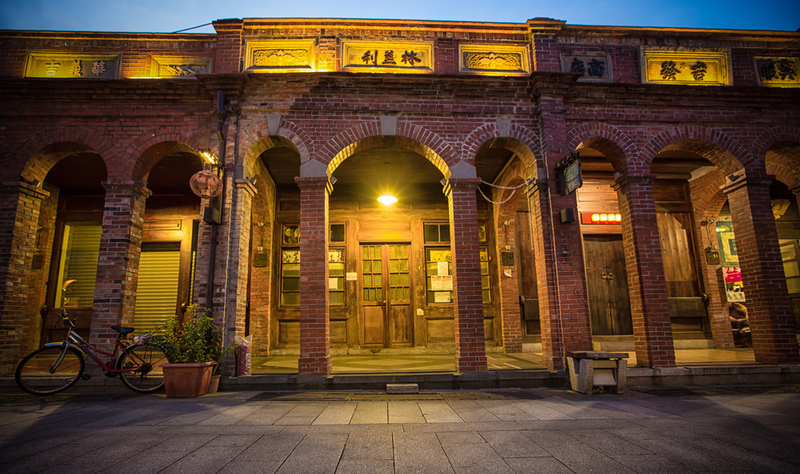 The Sanxia area is steeped in history and there are several other notable attractions in the area that make the old street a worthwhile day trip out of the city. 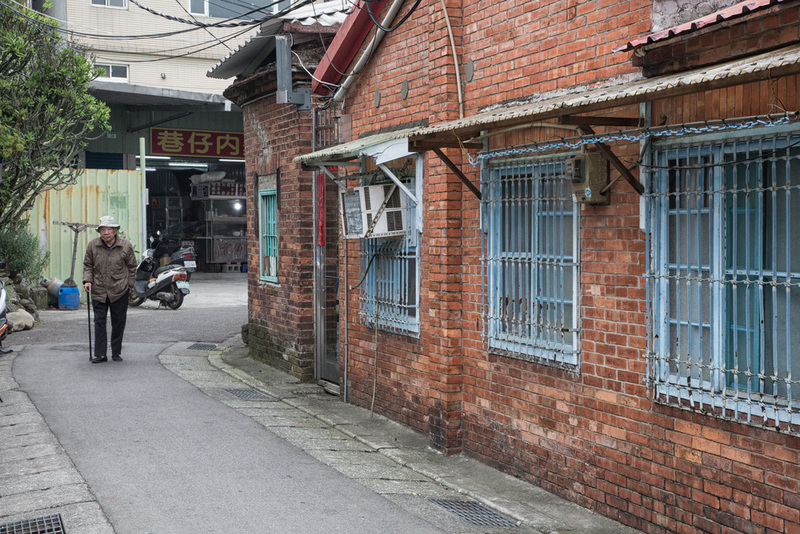 The street has a similar history to that of the Daxi Old Street (大溪老街) in Taoyuan and was once an economic powerhouse due to its location next to the Dabao River. 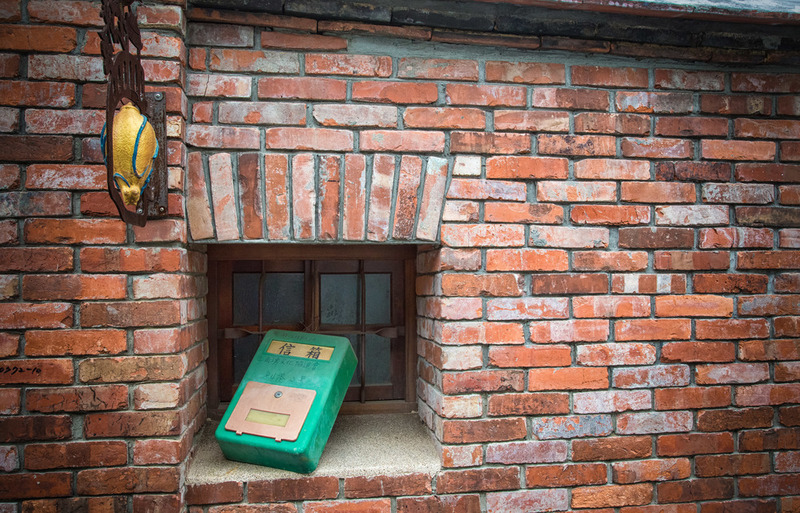 Sanxia had a long history of trade and exporting goods (mostly wood) from the mountains nearby to other parts of the island and to China which brought with it quite a lot of prosperity. When methods of transportation improved and transport by way of boat became less useful the town started to decline, merchants moved away and the economy suffered. 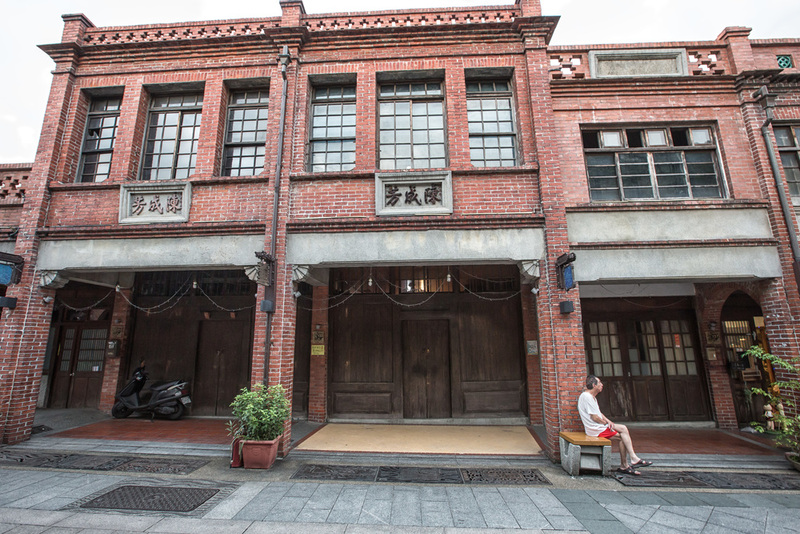 The buildings we see today are a reflection of the former prestige of the town - Much like Daxi, Hukou and other old streets throughout the country, the facades of the buildings on the street were built in the baroque (巴洛克式風格) style. 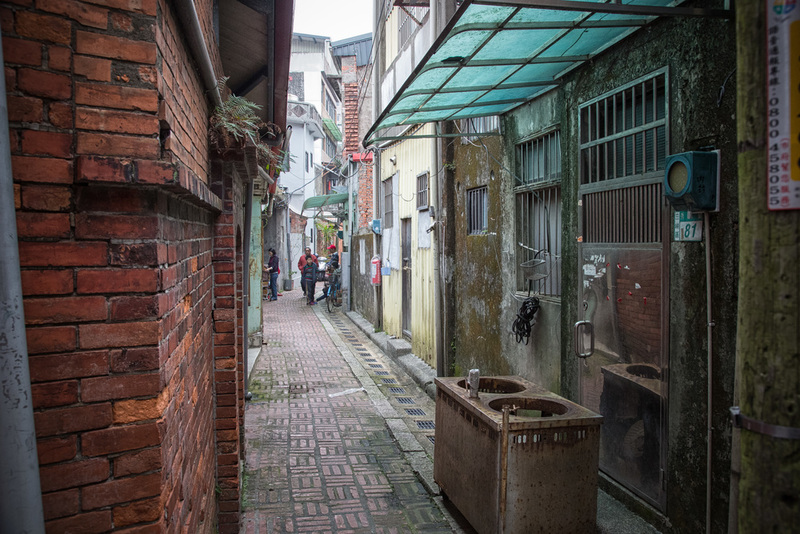 Sanxia stands out from the rest however due to the fact that the facades of the buildings were built uniformly in red brick and that both sides of the street have an arched sidewalk. 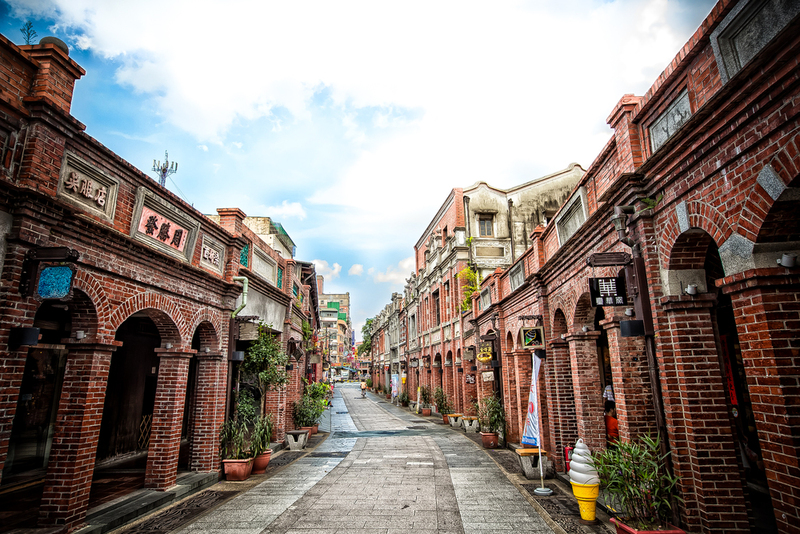 The street was renovated by the local government in 2007 in an attempt to attract more tourists but that doesn't take away from the fact that the buildings on the street are said to be an excellent example of the architecture of the Japanese colonial era. I’m not particularly a huge fan of crowds so I usually visit the street during weekdays - If you visit on weekdays like I do you won't get the full “old street” experience and not all of the stores will be open, but what you will get is the opportunity to take some great photos of this historic relic dating back to 1685. 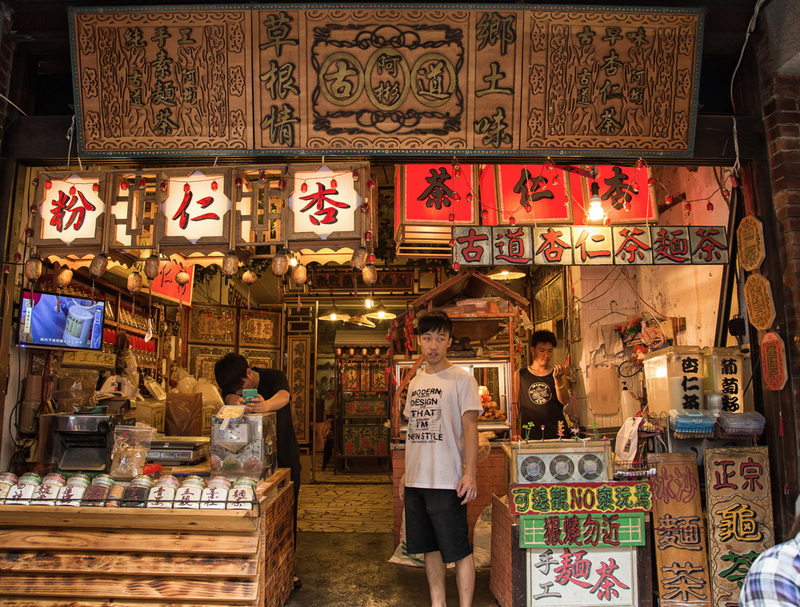 I've been to Sanxia Old Street dozens of times and I've found that I now enjoy walking along the road and checking out the wood carvings on the houses as well as the small alleys you might not notice if it were full of people. 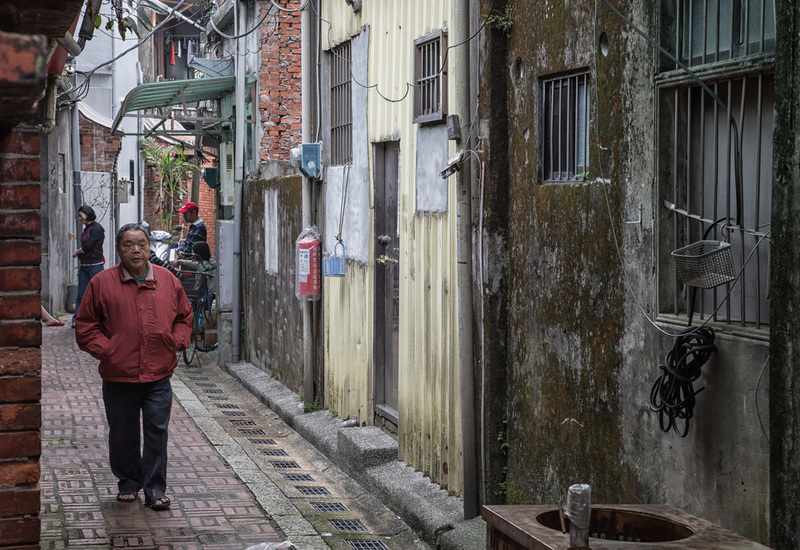 On days when the street isn't that busy, the locals seem to be much more willing to have a chat and explain the history than they would if there were thousands of people walking along the road. On my last visit for example I was walking around alone shooting some stuff and I ran into an old man wearing a fedora who struck up a conversation with me. He told me I should pay close attention to a few things along the road and showed me an ancient “door bell” that was beside the door on his house. 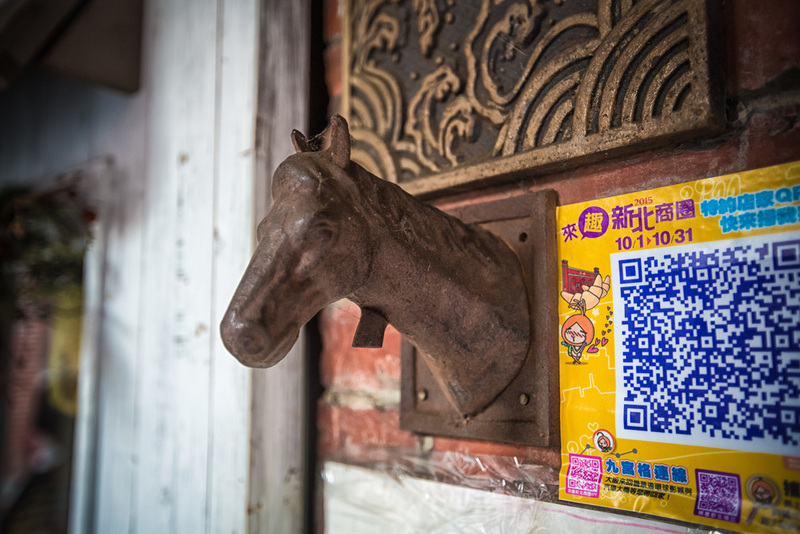 The door bell was a carved horse and was actually a bell that you would have pulled a string to ring which I never would have noticed on my own or even if I did think it was historically significant. 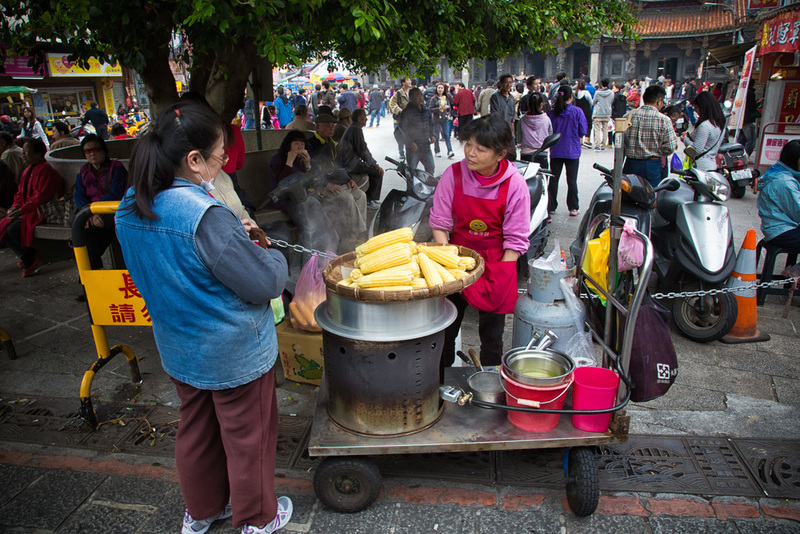 These days the street is full of vendors selling traditional handicrafts, antiques, tea and kitschy things that tourists would buy. 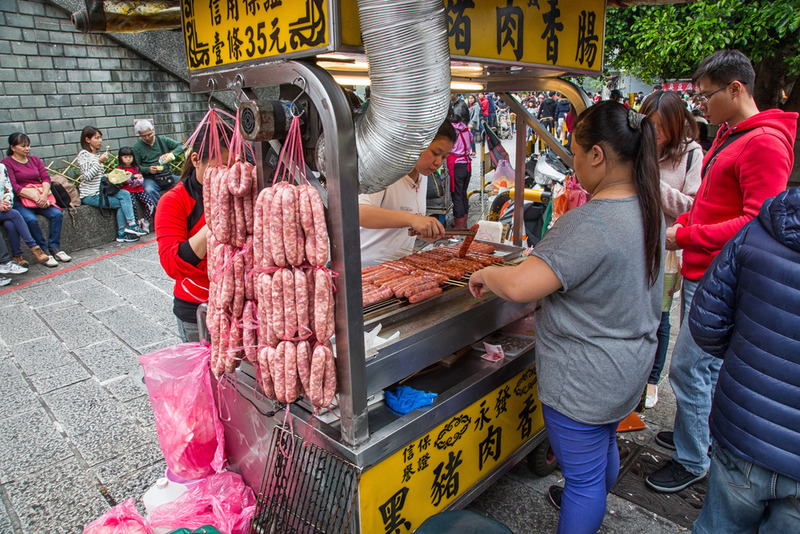 There are also tea houses, restaurants, shaved ice dessert places and the streets most popular product: A type of hard and sugary croissant called a “bulls horn” (牛角) that I can't say I'm particularly fond of. Whenever I visit the street I find that I don't spend any money and for me, I think that is a problem. The government invested a lot of money into the rejuvenation of the old street, so I think that it should be more than something that people just walk through once in a while. 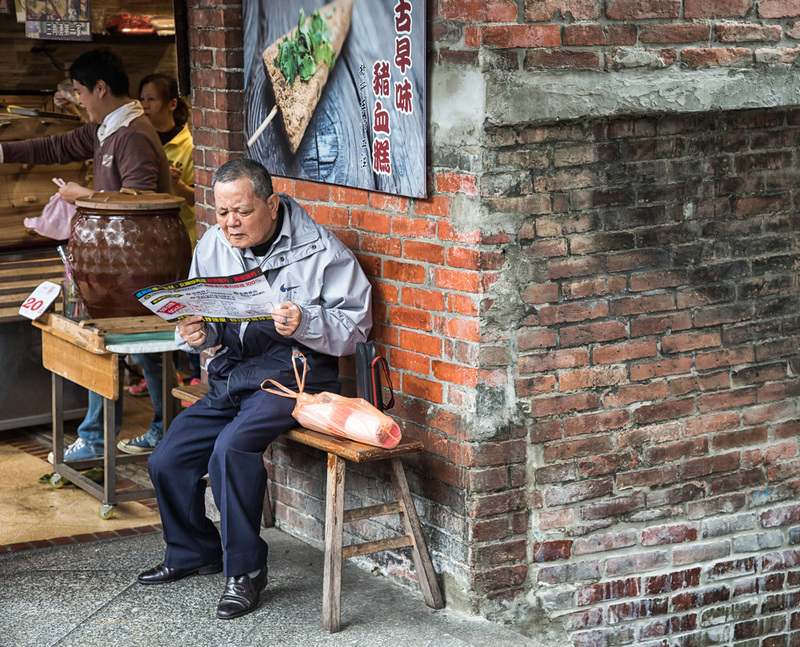 When Taiwanese people visit an old street, they expect to enjoy the history while following their stomachs to the place that has the best food. 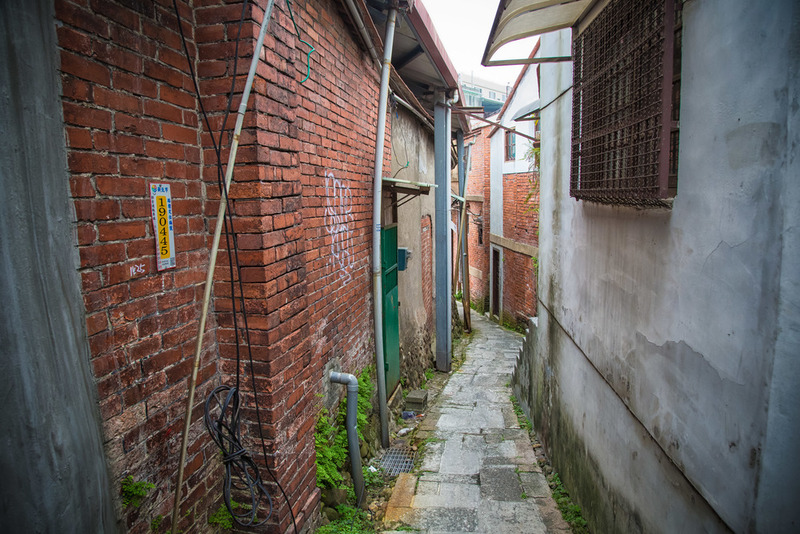 If you asked me about any of the old streets in Taiwan I would be able to tell you a few specific places to go and eat or have a drink. 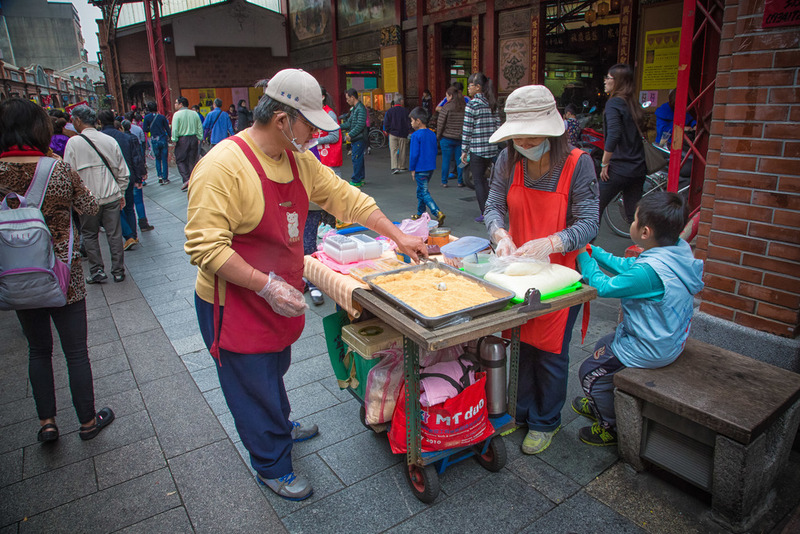 The problem with Sanxia is that the street itself doesn't really have that staple “famous” place to go and eat (save for the various vendors selling bulls horns) which is kind of a problem because it doesn't really offer anything particularly special like the others do. The good thing however is that there are a lot of attractions in the area and the other parts of the town have some great places to eat. 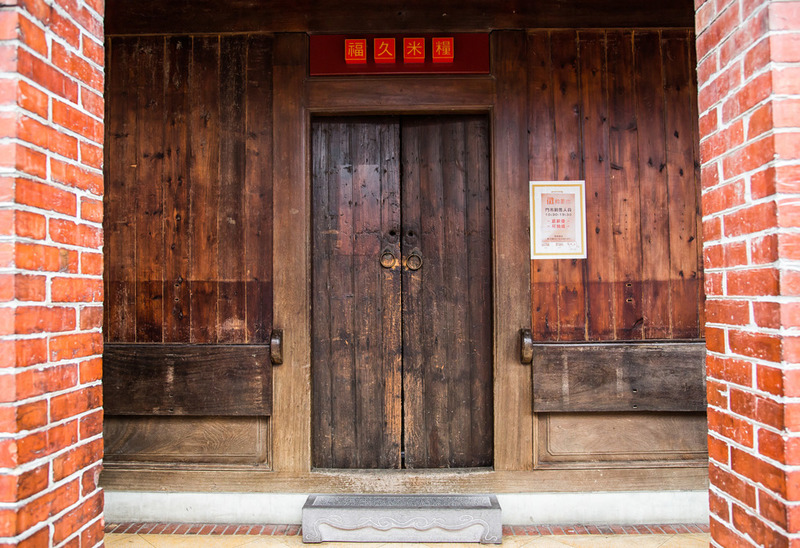 The Qingshui Zushi temple (清水祖師廟) is next to the old street and any visit to the street should also include a visit to one of Taiwan’s most beautiful temples designed by one of Taiwan's most famous artists. 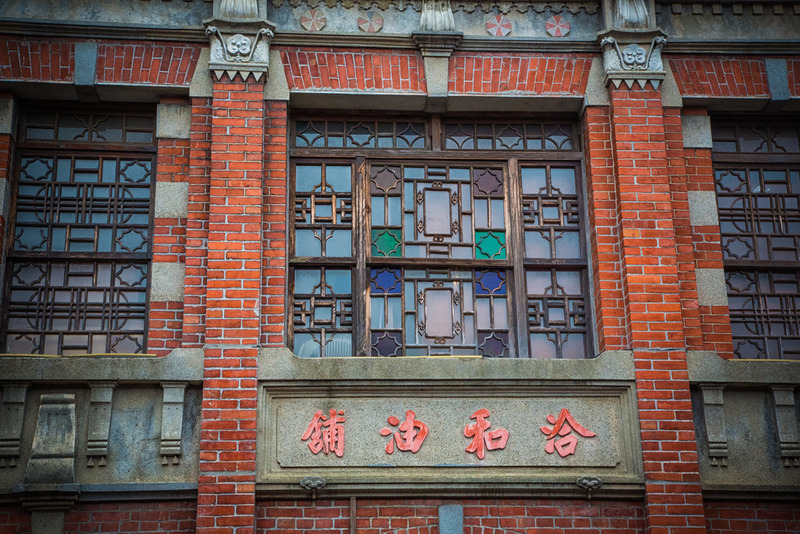 If you enjoyed the art in the temple you may want to visit the Li Mei-Shu Memorial Gallery (李梅樹紀念館.) You may want to bike along the river path or enjoy the sunset on the banks of the river next to the temple. 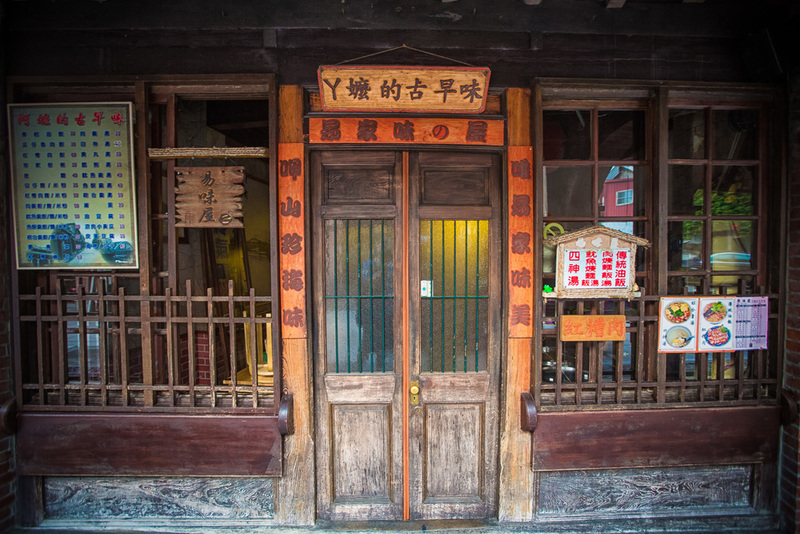 When you're hungry you may want to go to Batiao Sushi (八條壽司) a popular Japanese restaurant that serves up some pretty authentic dishes, fresh seafood and sushi. 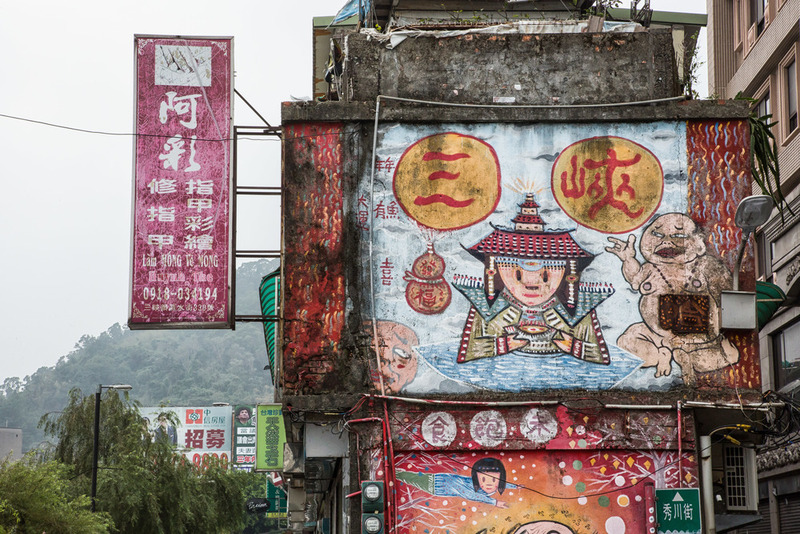 The town is also close enough to Yingge (鶯歌) with its pottery street (鶯歌老街) and museum (鶯歌陶瓷博物館) and a trek up into the mountains following along the Dabao river (大豹溪) to places like Wuliaojian (五寮尖) one of my favourite hikes, the Great Roots Forestry Spa resort (大板根森林溫泉渡假村), the Cloud Forest Waterfall (雲森瀑布) and Manyueyuan forest park (滿月圓森林公園) are all highly recommended for filling up a day trip. 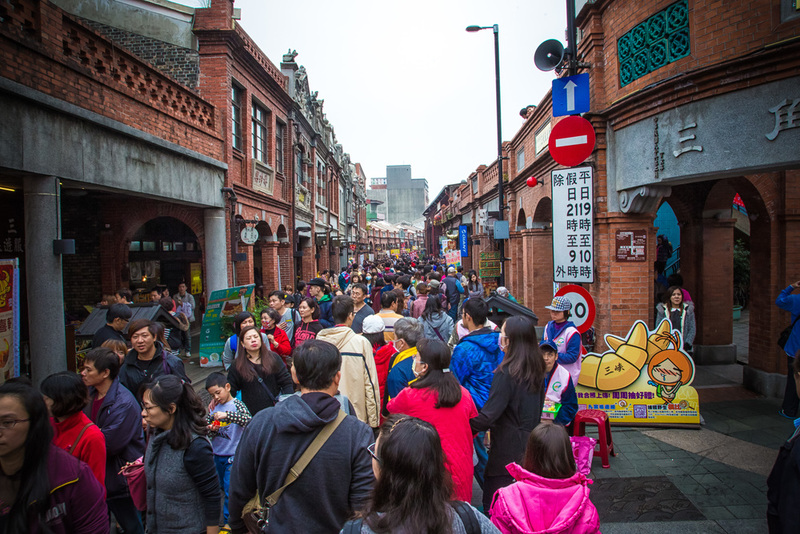 If you are planning a trip to Sanxia old street, I recommend taking public transportation or a scooter. If you travel by car it's likely that you will be struck in traffic for quite a while. You can takes buses from Taipei or Xindian and a train from Taipei to Yingge and then a bus or taxi to the street itself. 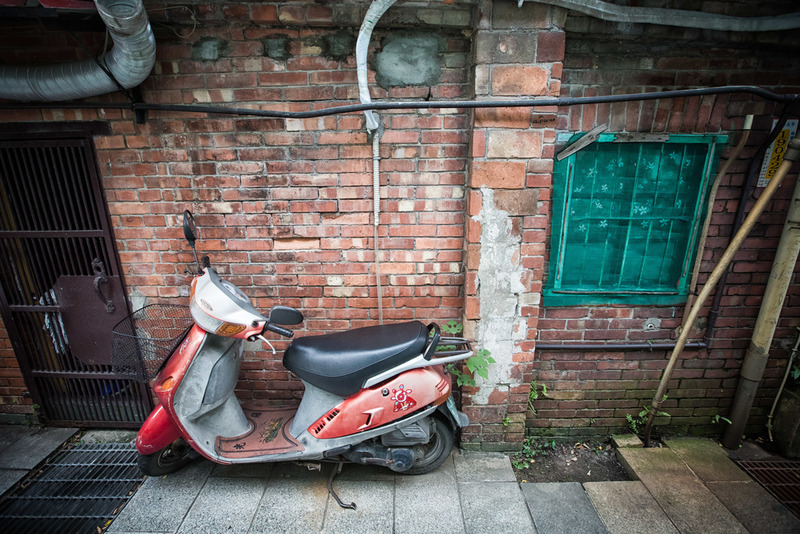 If you have a scooter, the street isn't a long drive from the city and gives you more access to spots away from the old street. 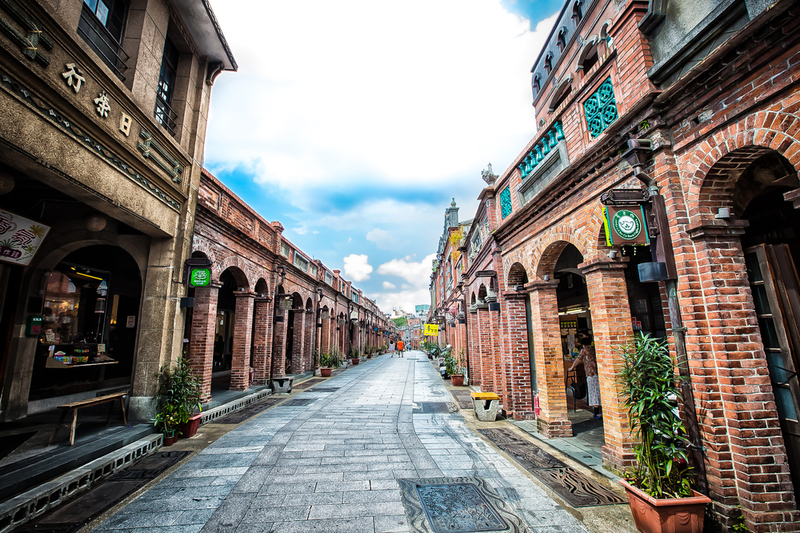 The street is an excellent excursion out of the city and is great for experiencing a bit of the history of greater Taipei. If you're in the country for a short time, a visit to this old street is recommended more so than visiting any of the overcrowded museums. For me the best kind of museum is an interactive one and the Sanxia old street is about as interactive of an experience as you're going to get.